745cc of Liquid-Cooled Possibilities: The NC750X’s 745cc liquid-cooled parallel-twin engine produces enough torque and enough power to guzzle up adventure. But it can sip, too—both the standard and DCT transmission versions provide stellar fuel efficiency. Take In the View: The NC750X has a large windscreen that makes the cockpit comfortable over a wide range of speeds. And in the upright seating position you have a great view in traffic, making this bike even more appealing. Integrated Storage Compartment: The NC750X offers an integrated storage compartment holding a full 22 liters. It features a storage hook and a utility rail because we all ride with more than just a cell phone and a credit card. 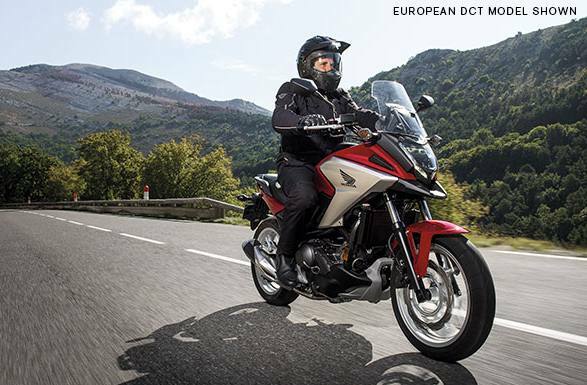 Optional Automatic Dual-Clutch Transmission (DCT): Shift with the push of a button, or select the NC750X's automatic mode and the bike will shift itself. 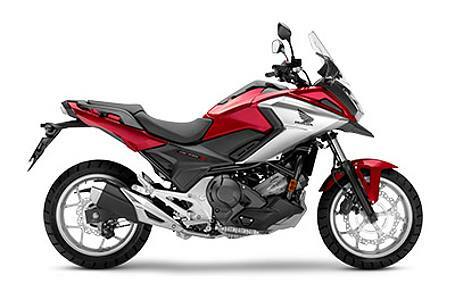 The NC750X’s automatic DCT offers three riding modes as well, depending on the kind of performance you want. DCT has been a huge hit on our other models, and once you ride an NC750X with DCT, you'll see why. 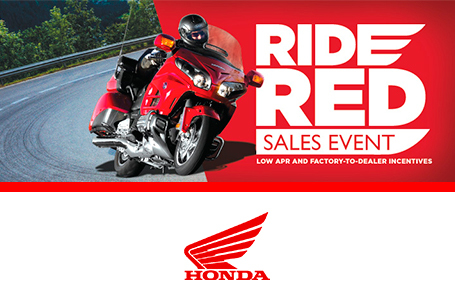 Honda Selectable Torque Control (HSTC): New for 2018, the NC750X gets Honda Selectable Torque Control (HSTC). You can choose a level which allows some rear-wheel spin—on gravel or dirt for instance—or pick a second level which reduces wheel spin, particularly on slippery roads. It’s a great feature that helps make the NC750X even more versatile. European DCT Model Shown. Specifications subject to change without notice. Honda’s fuel economy estimates are based on EPA exhaust emission measurement test procedures and are intended for comparison purposes only. Your actual mileage will vary depending on how you ride, how you maintain your vehicle, weather, road conditions, tire pressure, installation of accessories, cargo, rider and passenger weight, and other factors.